RHEINTACHO&apos;s tried and tested digital hand-tachometer record rotational speeds and run lengths. 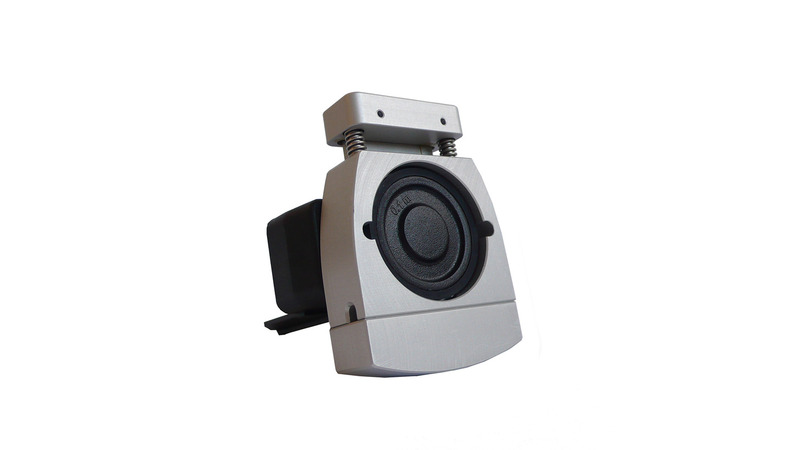 Some of them use a proximity system by shining a light beam on a reflective mark; others use a contact system with special adapters for different applications. device redpoint uses a precise beam of light together with a piece of reflective tape affixed to the rotating element to accurately measure its rotational speed. 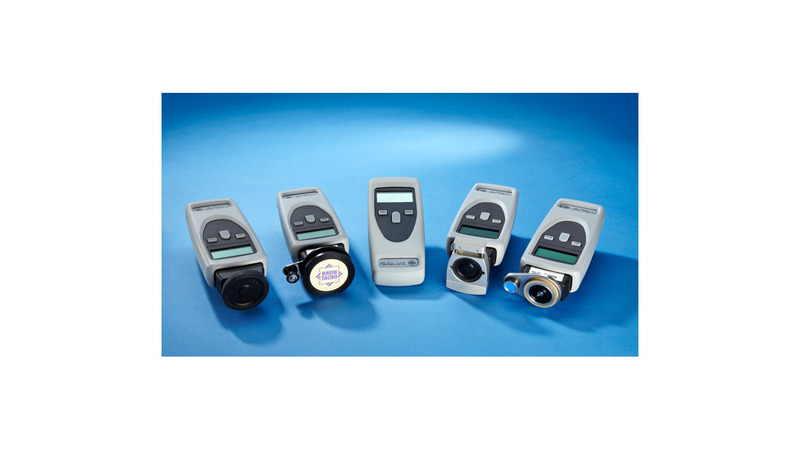 Digital hand-tachometer rotaro - Optical and mechanical measurement of RPM or surface speeds and lengths. Non-contacting measurement of rotational speed using a beam of light and a reflective tape or contacting with an adapter and various probes. 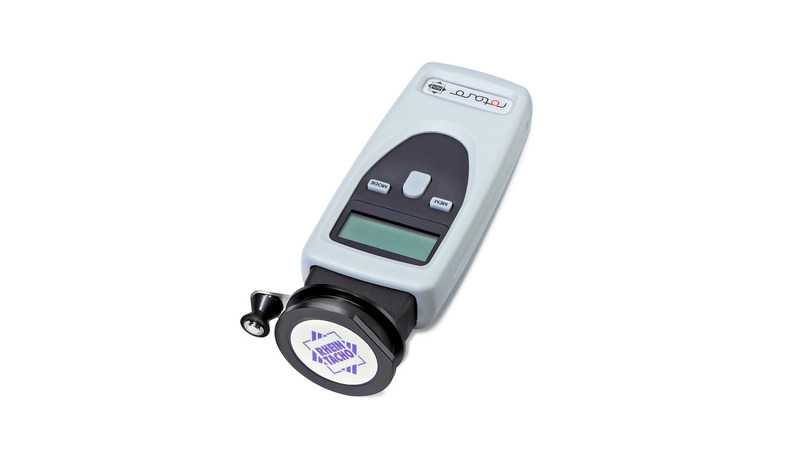 Digital hand-tachometer rotaro T - Optical and mechanical measurement of RPM or surface speeds and lengths. In addition to all functions performed by both redpoint & rotaro, rotaro T is supplied with a special adapter specifically designed for measurement of velocities and lengths of yarns, wires and glasses or other fibers. 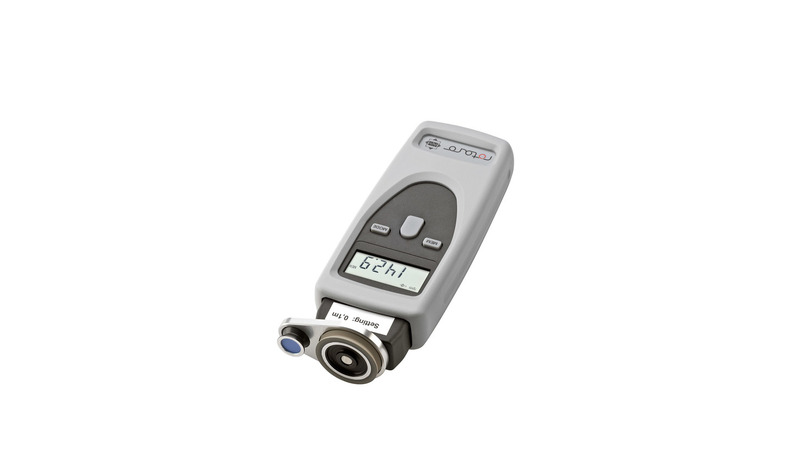 Digital hand-tachometer rotaro Te - Optical and mechanical measurement of RPM or surface speeds and lengths. The rotaro Te measures speed and length of wires and ropes up to 8 millimeter diameter, e.g. in elevator applications. unstressed welding wires with a diameter from 0.8 to 3 millimeter.